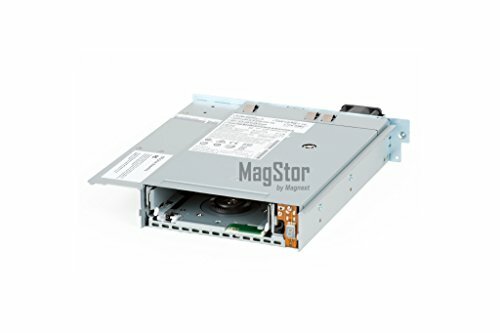 HP LTO7 HH SAS Add On Tape Drive for MSL N7P37A by Hpe at Learning Delphi. MPN: 834168-001. Hurry! Limited time offer. Offer valid only while supplies last.